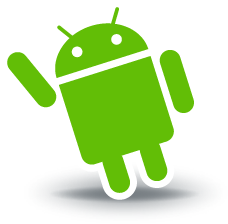 This course full name is Programming Mobile Applications for Android Handheld Systems, and it contains part 1 and part 2. It is taught by Dr.Adam Porter from University of Maryland. 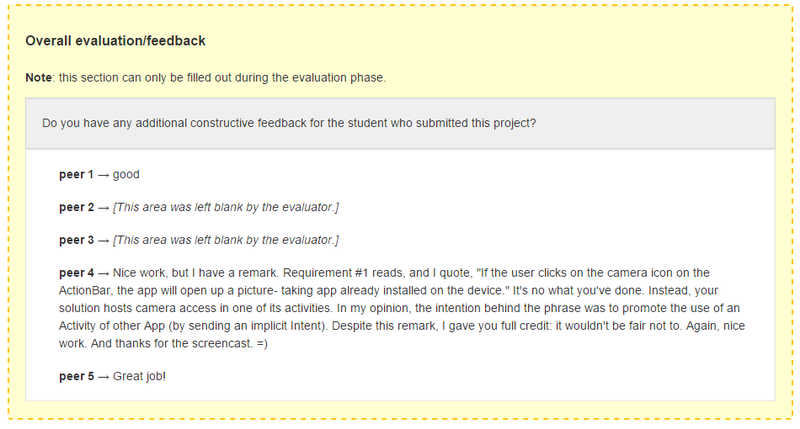 The peer assessment is this course is great! In the peer assessment, I have to build an android app from scratch. The community is great, here is the peer assessment feedback of Android Part 2. In this 2 course, I have learnt the basic of Android handheld system. All the functionality shown in below screencast. The app shown in the screencast is built by myself from scratch for the peer assessment. Android programming is quite important in the future IoT world, as most of the IoT could be monitored through Android app. Many valuable data will come from it. With this course, I have learnt the basic of Android programming and have quite some understanding on Android architecture.